The Cambrian Way starts from the iconic Cardiff Castle in the centre of the city and makes its way along the banks of the river Taff up to the impressive Castell Coch. You then head into the stunning woodlands of Fforest Fawr and Fforest Ganol. The stretch is 9.5 miles long with accessibility for walkers and for the most part cyclists. Having left Cardiff Castle, the route crosses the river Taff with stunning riverside views, before taking in the wonderful Glamorgan Canal. This area is a haven for wildlife and allows you to forget that you are within a large modern city and just enjoy the nature around you. 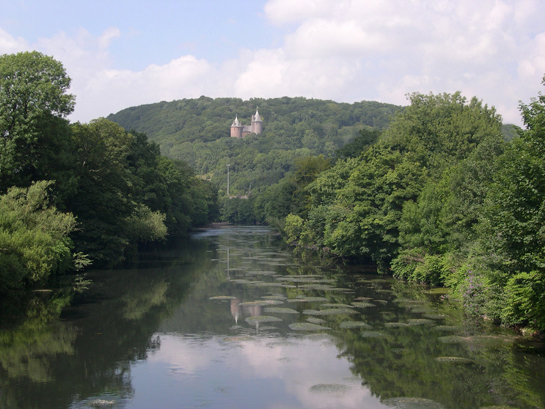 Leaving the canal, you then head towards the fairy tale Castell Coch and the surrounding woodlands. This leads you onto the Rhymney Ridgeway Walk and onto the A469 Thornhill Road. From here there is the chance to enjoy the hospitality of the Travellers Rest pub and then catch the bus back into Cardiff city centre. 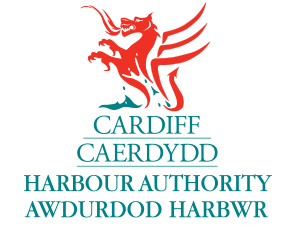 For more information, click link to Cambrian Way web page. This section of the Cambrian Way takes in several areas biodiversity. The beautiful Bute Park and River Taff offer a haven for Otters and other local wildlife, while the Glamorgan Canal is excellent for spotting wildfowl, Herons and the possibility of seeing a Kingfisher. Fforest Fawr is also an ancient woodland with several nature conservation designations. In 1967 Tony Drake MBE proposed a long-distance route over the principal mountains of Wales. In 1968 the Cambrian Way Committee was formed and chaired by Drake. 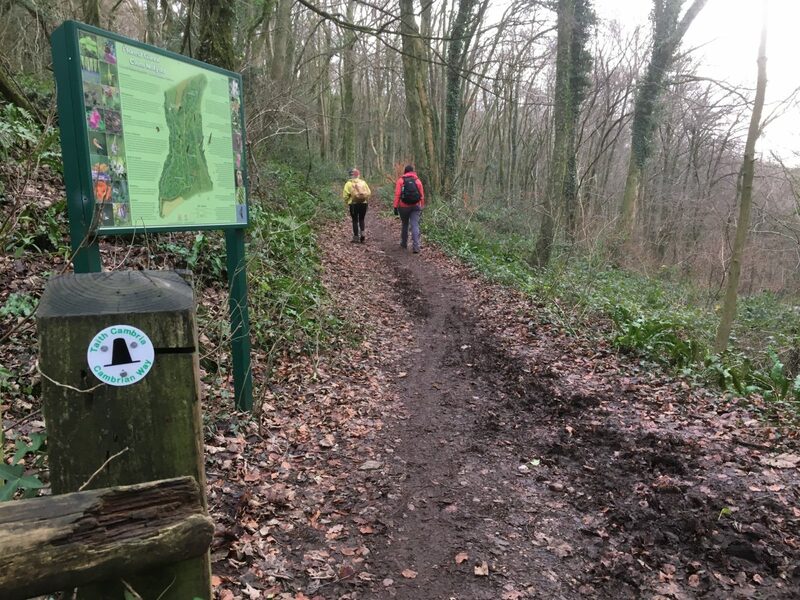 Groups from several different organisations, Ramblers, YHA, Brecon Beacons and Voluntary Wardens Association, were allocated sections to survey. There was some disagreement as to which route should be taken in several places and where the start and finish should be. After several meetings, compromises were made, and it was agreed that the route would run from Cardiff to Conwy. The Countryside Commission from the beginning made encouraging noises and first mentioned the Cambrian Way in its annual report for 1968. However, the route was still “under consideration” for several years. In April 1976 the Commission approved the Cambrian Way project in principle and in September 1977 started official consultations based on a map showing both the Cambrian Way Committee’s route and the Commission’s Preferred Route which differed in many respects. In 1982 a compromise route called the “Consultation Route” was put forward, but strong objections were encountered from several bodies and it became clear that many more compromises would be needed to get approval. The initial enthusiasm of the Countryside Commission waned and the proposals were abandoned. 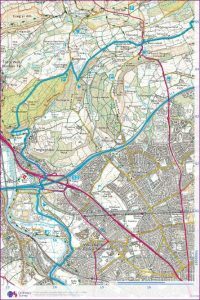 With his hopes of official recognition shattered, Drake decided to publish his first guidebook of his unofficial route in 1984, with much greater freedom to define a route of his own preference. In accordance with Tony Drake’s will, on 1 October 2015 the Cambrian Way trust was officially formed. Tony Drake also left a legacy to Ramblers Cymru for maintaining and improving the Cambrian Way, and the working group that was set up to oversee this included members who were willing to become trustees of the Cambrian Way Trust. The route in its modern form runs for 291 miles and takes in all the challenging peaks and remote areas Wales has to offer. 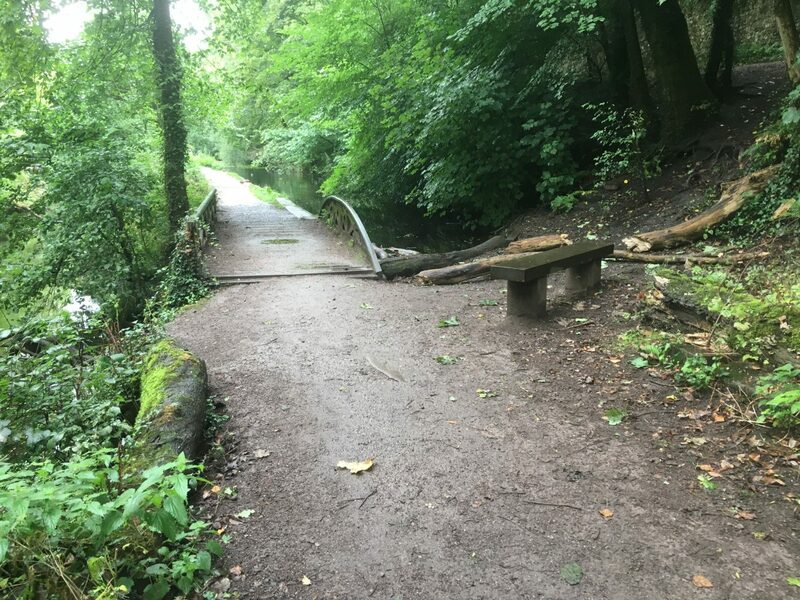 The trail is accessed from the front of Cardiff Castle and along the river Taff. 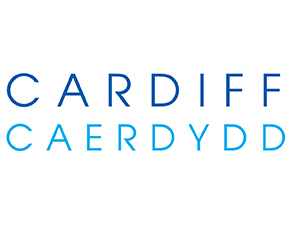 There are excellent bus routes into the Cardiff City centre, and the No. 25 bus from The Travellers Rest pub will take you back into the city at the end of your walk. There are several locations along the route to park within relatively easy distance of the Trail.